Perforation cutter with an 28mm blade. Because of bigger (28mm) diameter, deeper serated edged alloy tool steel blade, the PRC-3 will be most welcomed for frequent users of perforated cutting. 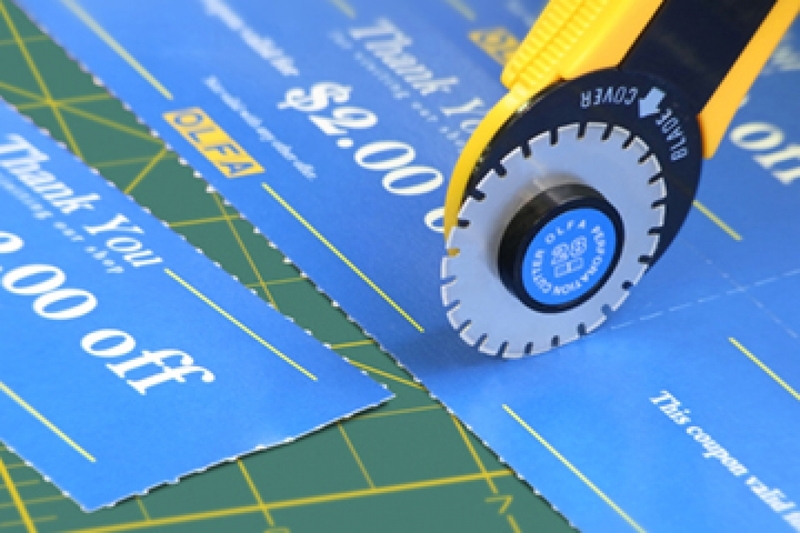 Suggested Uses : For ticket-making and scrapbooking. 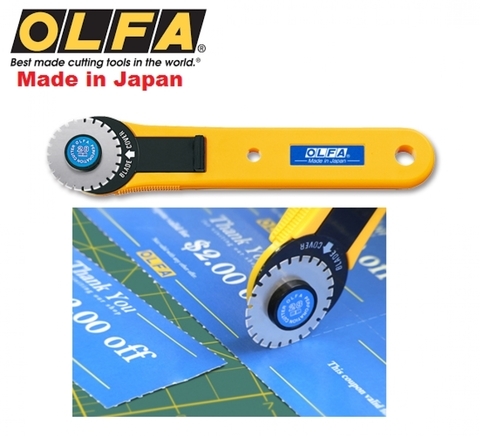 The cutter can be used by factory workers make fold lines in cardboard, also can be used as top sheet cutter.